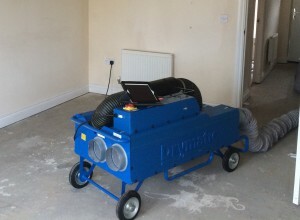 We provide experienced professional drying services including: Screed and Sub Floor Insulation Drying, Wet Trades Drying, Flood Damage Drying, Conditioning & Moisture Testing services. Dehumidifiers and heaters are outdated and often inefficient causing additional unwanted secondary damage. Dehumidifiers used in winter months are just about non effective. Heaters alone will cause untold damage. 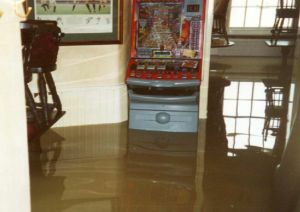 Water trapped under screed / insulation can't be dried with dehumidifiers. We offer the latest Convectant and Hydronic trailer mounted heat drying systems with a fleet of portable 110v and 230v heat drying and thermo desiccant systems that out perform standard dehumidifiers significantly. Reduce or prevent downtime by using our services. 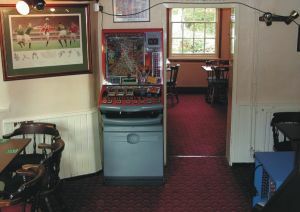 We can provide thorough monitoring of site conditions and screeds providing solutions to ensure you can keep on track. No other UK company provides such advanced solutions. 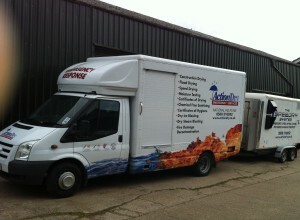 Action Dry and The Speed Drying Company provide services to a large list of well known Construction Companies and Housebuilders.